Attention: the "Kabuki Jinmei Jiten" considered that Itô Kodayû I and Itô Kodayû II are in fact the same person. 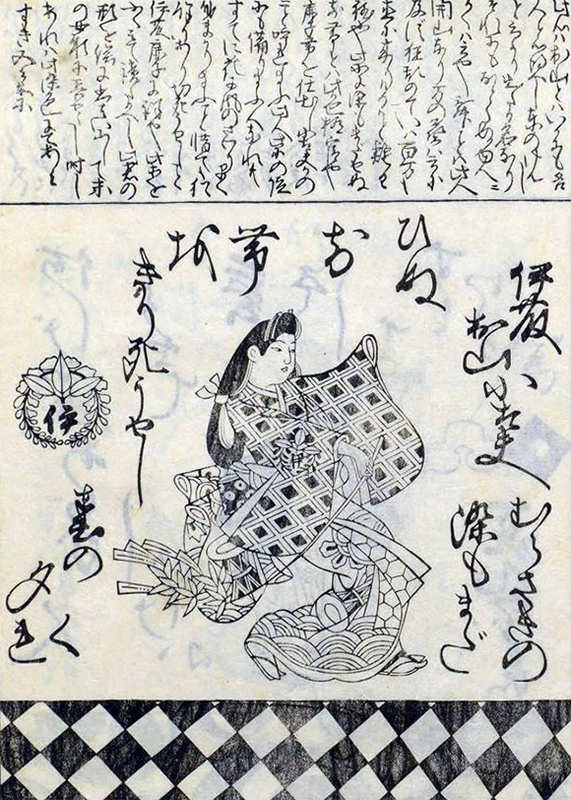 The "New Kabuki Encyclopedia" considered that four actors held the name of Itô Kodayû. 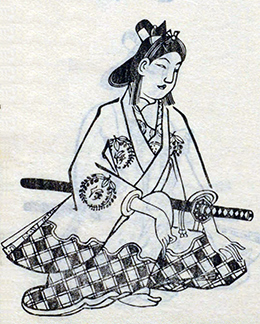 The founder of the line Itô Kodayû I was active in the 1650s and the 1660s. 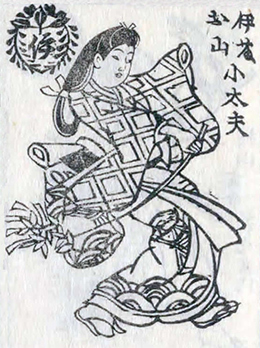 The actor Itô Kodayû II held this name from the beginning of the Enpô era to the beginning of the Genroku era. 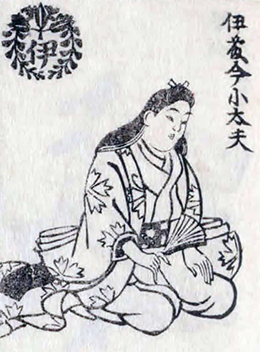 This disciple of Itô Kodayû II was active in Edo or in Kamigata from 1692 to 1701.